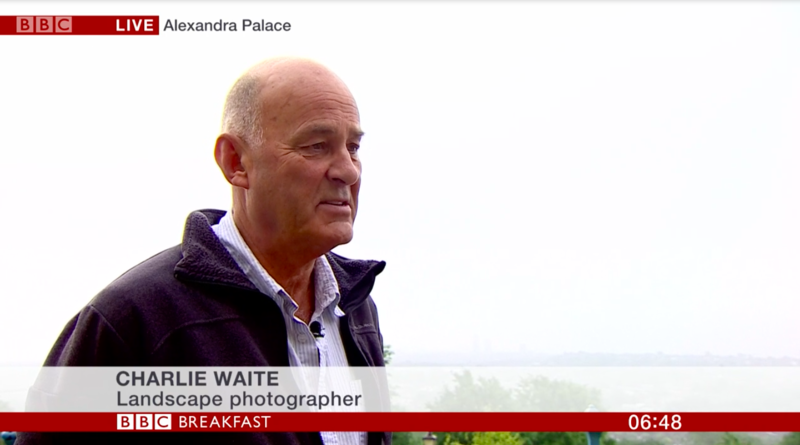 Founder of UK Landscape Photographer of the Year, Charlie Waite, was interviewed on BBC Breakfast this morning live at Alexandra Palace. Talking about the joy of landscape photography, it's accessibility to all and how to cope with changing weather patterns, you can catch Charlie on BBC Breakfast show this morning on BBC Iplayer (6.46 am). 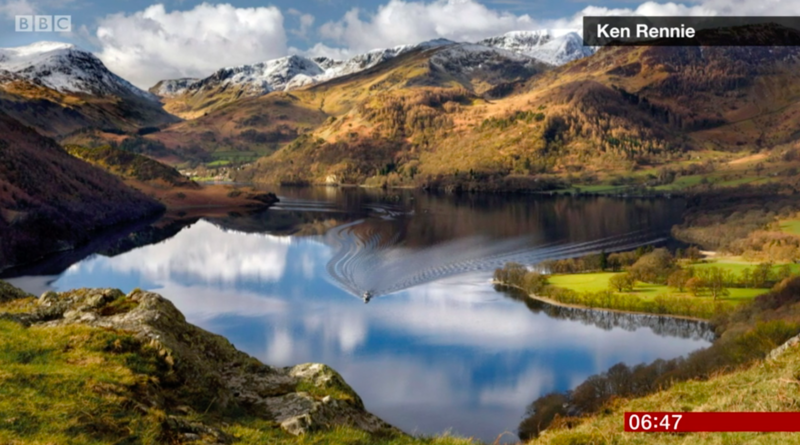 The competition welcomes entries from everyone, amateur and professional photographers in the UK and from all over the world providing your images depict the UK landscape. A wonderful opportunity to win either of the prestigous titles of UK Landscape Photographer of the Year or Young UK Landscape Photographer of the Year. All you do is need to enter! Cash prizes of £10,000 and £2,500 respectively. 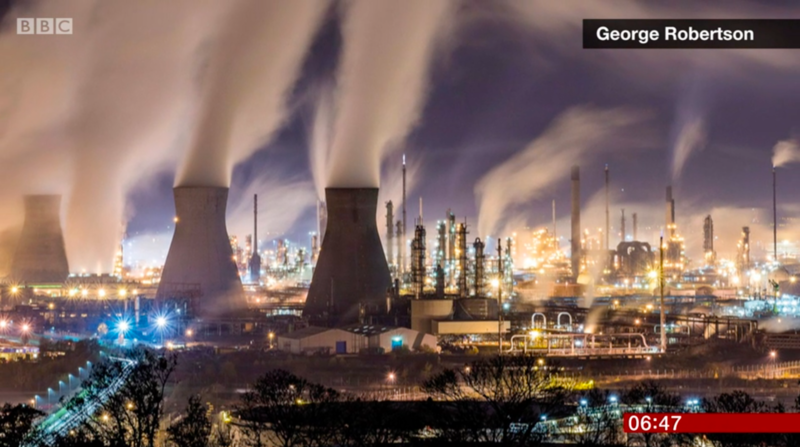 Award winning images will also be exhibited at Waterloo Station between November and February (dates to be announed) and then tour to at least 10 mainline stations around the UK. A collectors book featuring these images will be available through Foyles, Waterstones, Amazon any many other retailers.